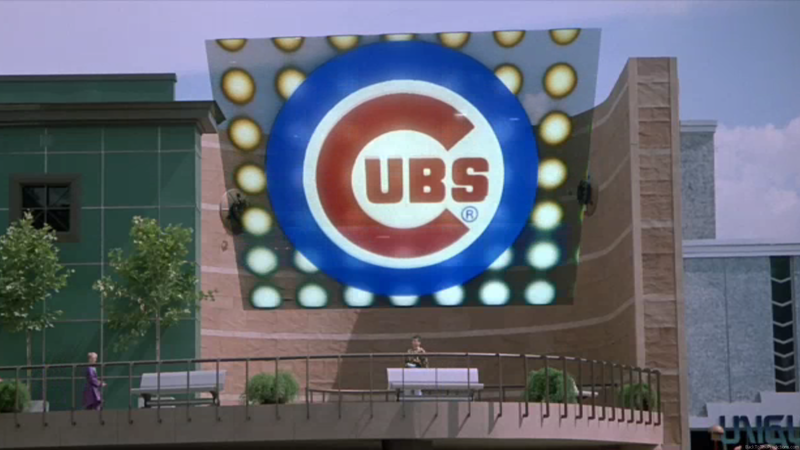 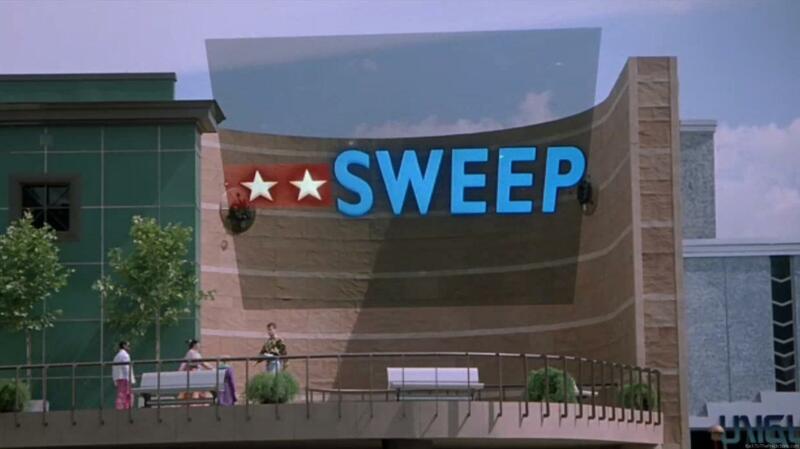 The Chicago Cubs made it to baseball’s postseason and Back to the Future Part II fans (and Cubs fans) got excited that the prediction for the 2015 World Series champion might come true. 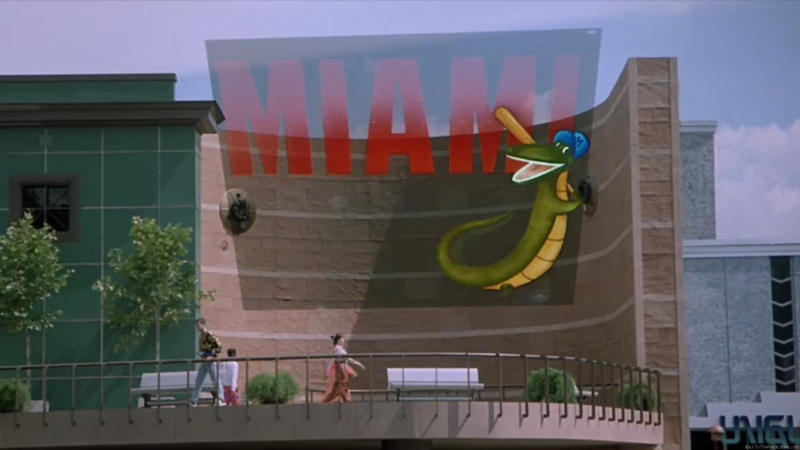 The Cubs also couldn’t sweep Miami in the World Series because Miami is also a National League team. The National League Championship Series could have ended with a Cubs sweep on October 21, 2015…but it ended with a New York Mets sweep instead.